Dr. David E. Swayne is the Laboratory Director (1994-present) of U.S. Department of Agriculture's in house high biocontainment laboratory for poultry health research, Southeast Poultry Research Laboratory which is part of the U.S. National Poultry Research Center. He has a Doctorate of Veterinary Medicine (University of Missouri, 1984), a PhD in Veterinary Pathology (University of Georgia, 1987), and is a board certified specialist in Veterinary Pathology and as a Poultry Veterinarian. For past 29 years, his personal research has focused on pathobiology and control of avian influenza in poultry. Dr. Swayne has served on World Organization for Animal Health (OIE) committees to update the Avian Influenza chapters in Terrestrial Animal Health Code and Manual, and completed a 16 month sabbatical to study highly pathogenic avian influenza control programs. He currently serves as Chair of the Executive Committee for OFFLU, the joint OIE/FAO Animal Influenza Network. He has participated in missions or conferences on avian influenza control and biosafety/biosecurity in 44 countries during the past 15 years. 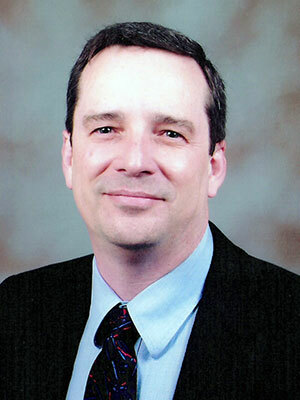 He has published over 285 peer-reviewed papers on poultry health issues.